And what is that problem? If you guessed something that had to do with professor Moriarty, you were wrong. 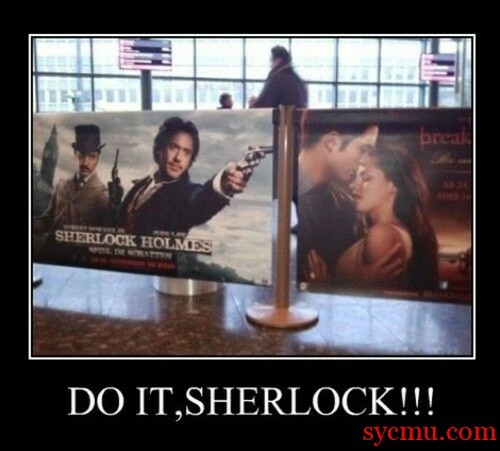 Sherlock Holmes has had to solve many cases in his life. But none of the things he came across troubled the world so much as this one. We have much bigger issues these days! Looks like he is about to solve this problem too!